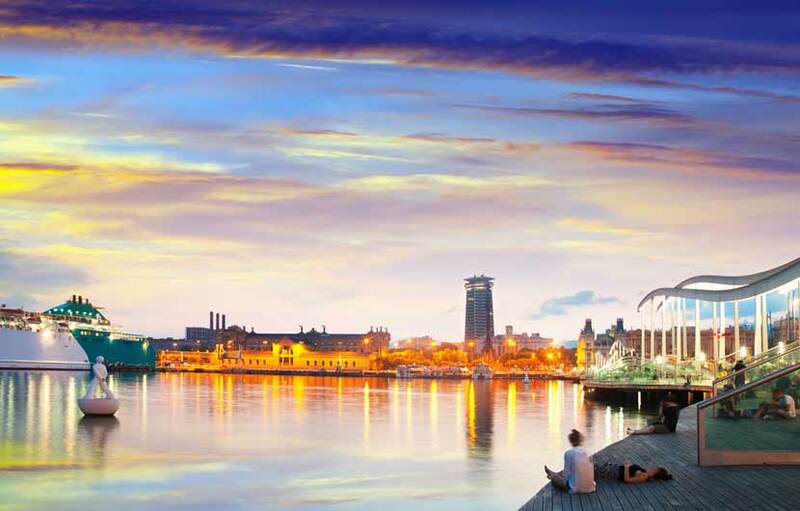 Barcelona is the coastal capital of Catalonia and an internationally renowned tourism hot spot. 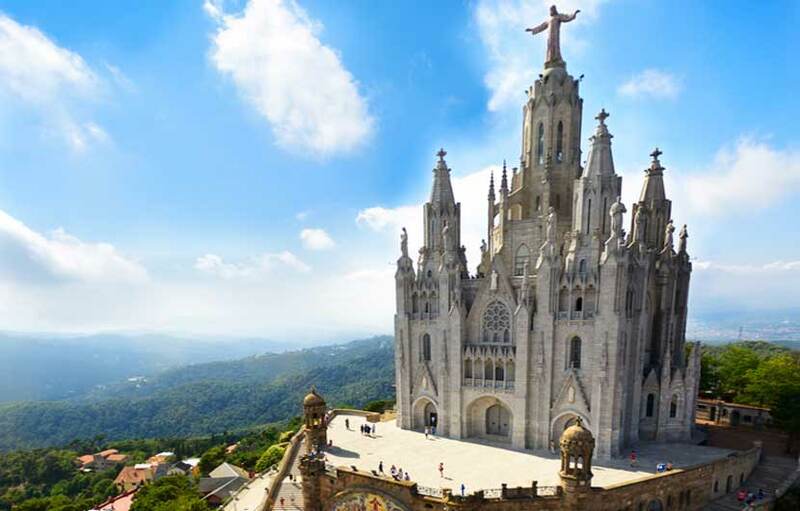 It is Spain’s second-city, home to some of Europe’s most famous attractions, including the Sagrada Familia, Mount Tibidabo, Montserrat plus the charming districts of Las Ramblas and Paseo de Gracia. Boasting a lively cosmopolitan atmosphere and a charm and warmth found nowhere else in Spain. 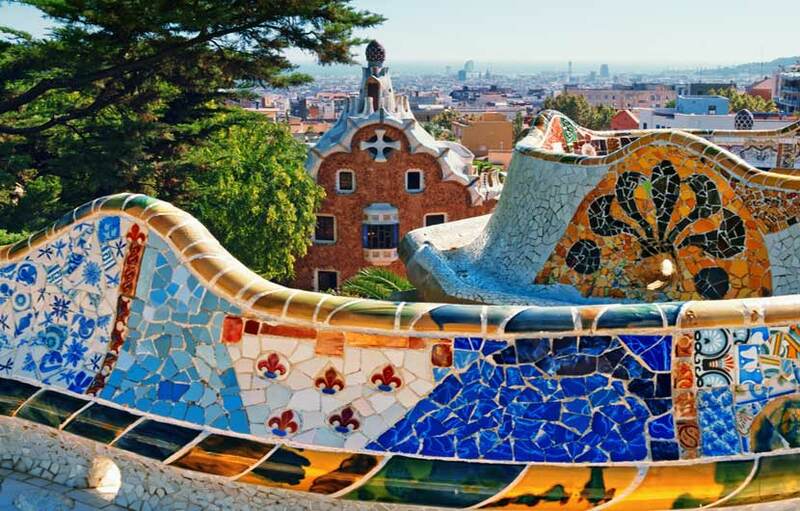 Barcelona is a city where art, architecture and culture fuse together perfectly and really does offer something for everyone. 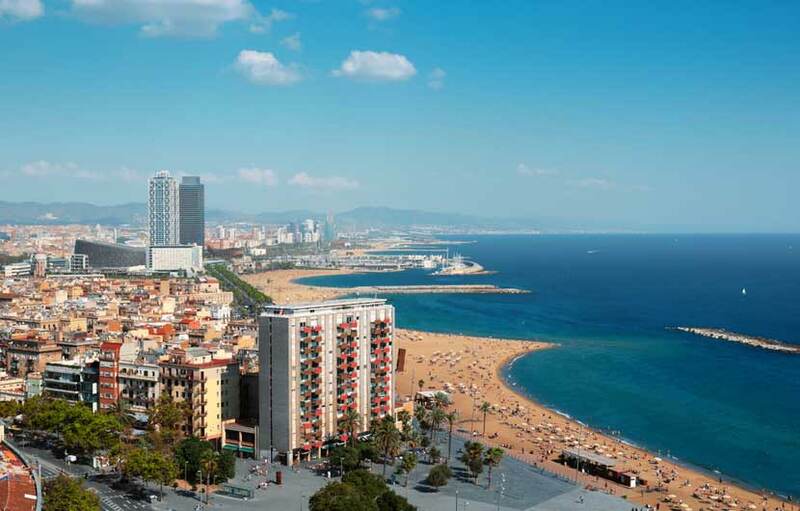 With 4.5km of coastline and seven beaches, National Geographic consider Barcelona to be the best beach city in the world. A quirky mix of Gothic and Modernist architecture, there isn’t a city in the world that offers the contrast of building styles you will find in Barcelona. Sports fans have a choice of venues to visit in Barcelona. Camp Nou, where Barcelona FC play their home games is one of the most visited stadiums in the world and a tour is highly recommended. The Olympic Stadium was first built for the 1929 International Expo and completely renovated when Barcelona hosted the premier sporting event in 1992. La Rambla is probably the most famous street in Barcelona but it’s actually made up of 5 boulevards which have joined together to create one 2km long promenade. This is why you will often here it referred to in its plural form of Las Ramblas. 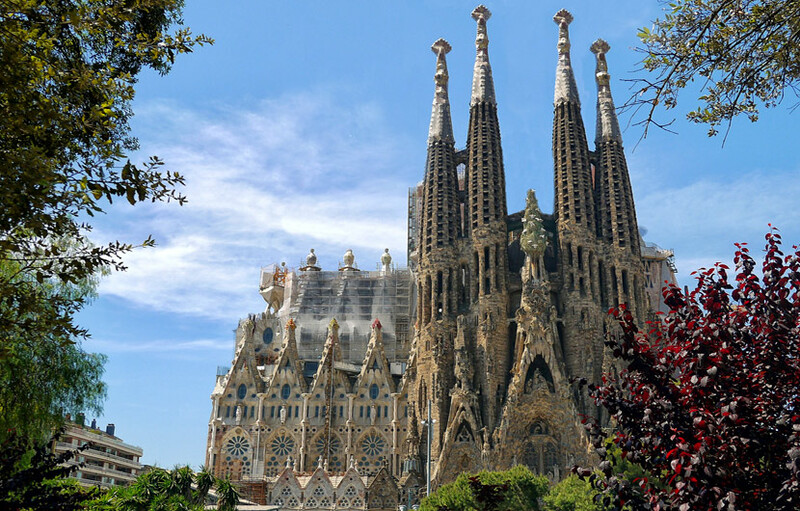 By far the cities most famous landmark is the Sagrada Familia church, and for good reason, this is Gaudi’s most well known masterpiece in the heart of the Catalan capital and by far Spain's most visited tourist attraction with over three Million visitors each year. The compelling structure mesmerises its visitors with its sheer beauty and highly unique architecture, which is a combination of Gothic and modern. Visitors are able to access different parts of the church including the museum, shop, nave, crypt and towers. Opening hours for public visits are between 9am to 6pm during the winter months and until 8pm in the summer months. Various guided and unguided tours are available along with audio-guided tours, entrance fees range from €15 to €29 with discounts available for groups and school parties. The structure of the building is immense and ongoing and respected by architects around the world. It was started in 1882 and with the accelerated works now in full swing it is now hoped that the masterpiece will be finished by 2026. 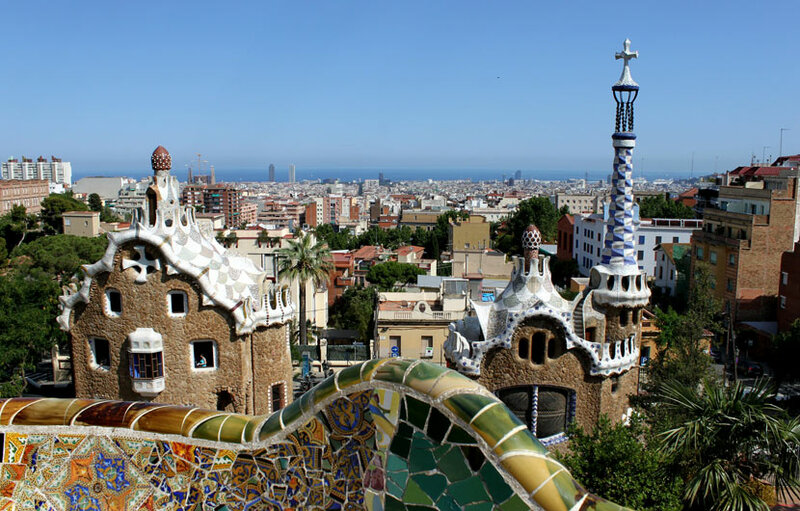 Pacrc Guell is another one of Gaudi’s unusual creations and is located in the northern part of the city. Sculptures, mosaics and tiling are all on show in this picturesque and leafy park. The park was cleverly built on land high above Barcelona which gives visitors superb views over the city. is one of the most famous streets in Barcelona. Just over one kilometre in length is lined with established trees and has all kinds of shops, bars, restaurants , there are street performers and local characters, it really is a great place to stroll around until the early hours. 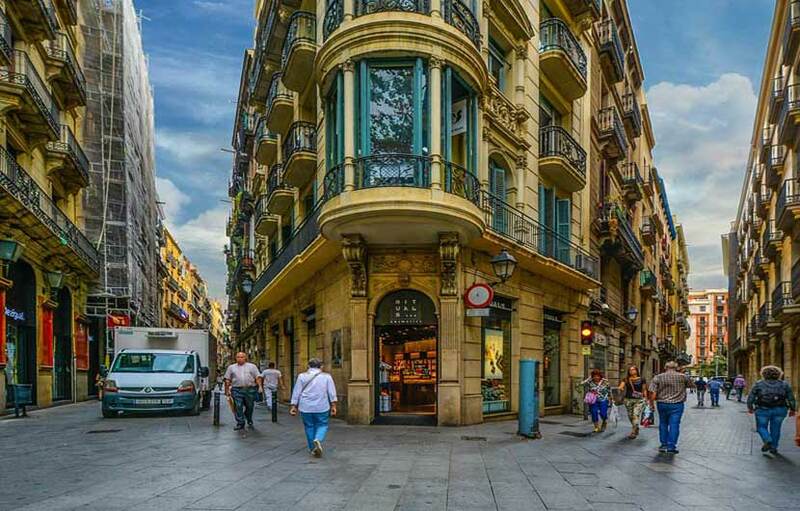 Is one of the most important streets in Barcelona with it's charming Catalan buildings, lots of upmarket shops, wonderful local bars and first class restaurants. It also has easy access to Las Ramblas. 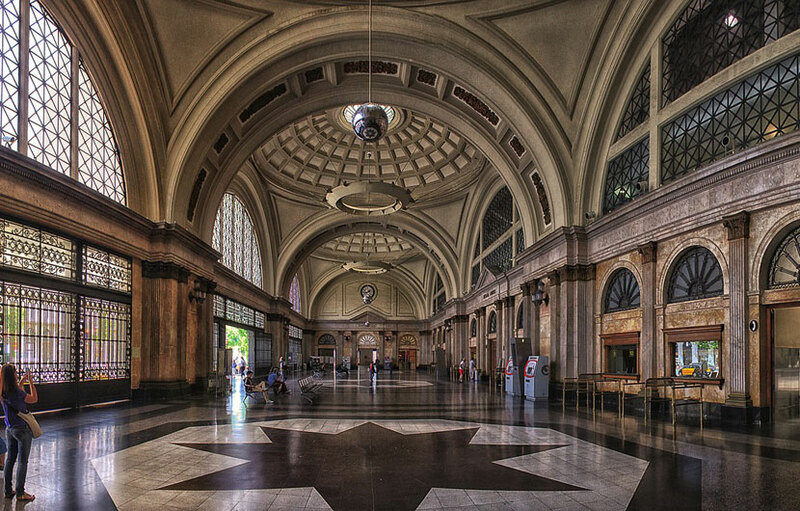 One of the most emblematic plazas in Barcelona and regarded as the central point of the city. For all lovers of local architecture, sculptures and pretty fountains, it is also a favourite spot for chilling out in the heart of the city. This was designed by Gaudi for a wealthy Barcelona aristocrat and is often overlooked by travellers who are visiting the nearby La Pedresa ( another Gaudi treasure ). Much of the house used to be rented out but is now thankfully a museum and is well worth a visit if you are in the area. 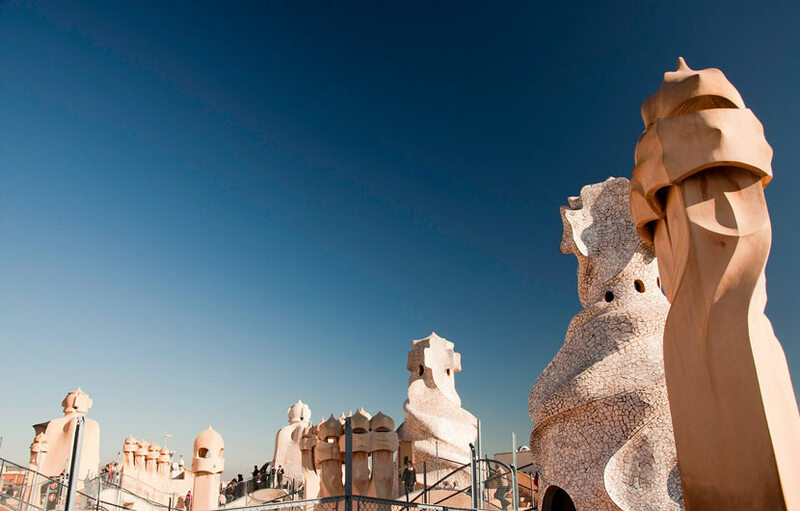 What made Gaudi such an impressionable artist, well by visiting some of his most famous works around the city it may help you to understand this unusual and brilliant artist. As the name suggests was completely rebuilt for the 1992 Olympics held in the city. It is now a beautiful and classy marina with an excellent selection of Bars and restaurants, flashy boats and yachts and connects the two large beaches either side. For all footy lovers this really is a must visit. A regular home crowd of around 100.000 noisy fans makes this one the biggest football stadiums in the world. This is where Barcelona Town council and the regional government headquarters are based. Use the yellow line to get there. 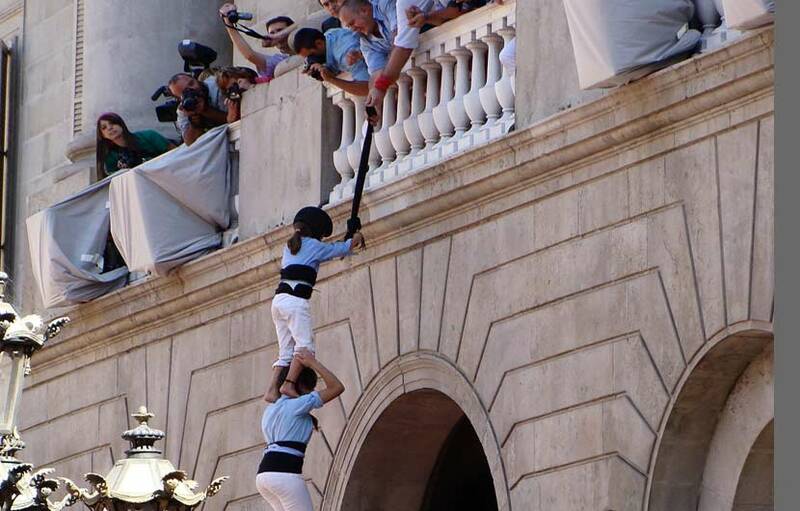 On Sundays it is home to the Sardana dance, a traditional dance performed by local Catalans. Located in the old quarter of Barcelona, on the right hand side of the Las Rambas area, it is well known for its cobbled streets and high old buildings. Picasso lived and worked in this area from 1895 to 1904 and famous local artist Joan Miro was born here and where he spent much of his youth. Barcelona holidays are almost always worth remembering, regardless of when you decide to visit this infamous city. 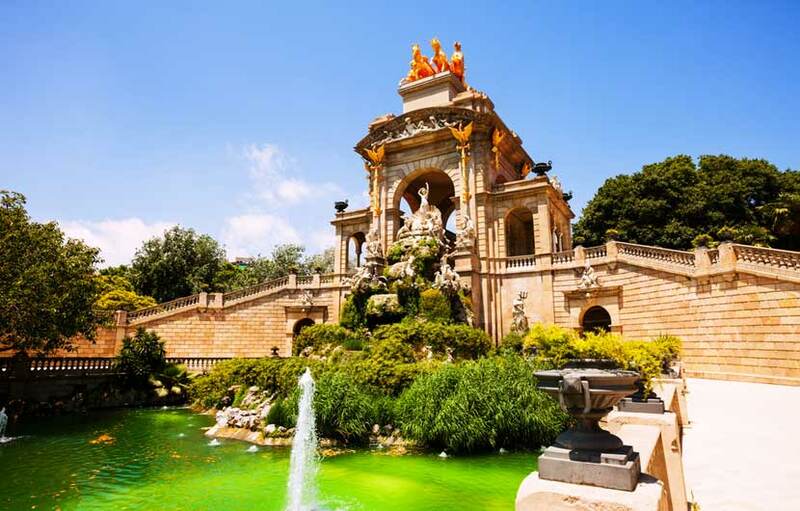 Filled with dozens of tourist attractions, Barcelona holidays are perfect at any time of the year as you will always find something worth seeing or doing. 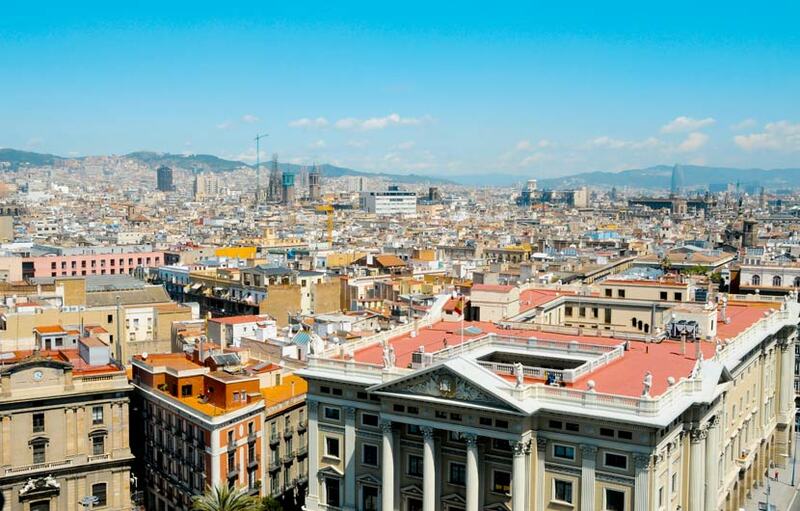 If you wish to immerse yourself in Spain’s culture, however, you should try visiting on specific festivals in Barcelona that offer an honest view of the people. 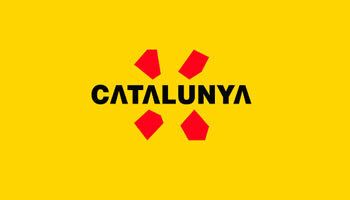 There some excellent golf courses located in Catalonia. 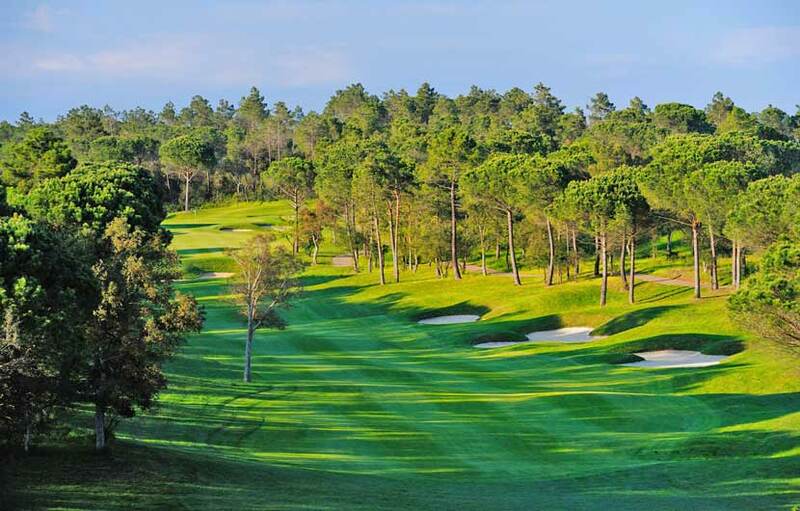 Recently voted the best golf course in Spain, the PGA de Catalunya is only 30 minutes drive up the coast to Girona. Due in part to the popularity of the PGA resort golf holidays in Barcelona are becoming increasingly popular. Another location gaining in popularity amongst the golfing community is the Costa Brava. Salou golf holidays are readily available and include unlimited golf at the Vi-La Romana Golf Resort. Dining options in Barcelona are second to none as you will find just about every type of food you can imagine from budget burgers to luxury seafood. The city boasts a around 20 Michelin starred restaurants run some of the most revered chefs in Europe. Head down to the port area if your looking for the freshest of fish and seafood dishes, tapas are always a firm favourite, they are delicious bite-sized selections of different types of food and perfect way to try out a variety of food in one go. For some of the best tapas in Barcelona try the Bar Pinotxo at the famous indoor Boqueria food market. For mid priced dining out in Barcelona try the highly regarded Restaurant Can Sole, the El Atril Barcelona and the Restaurant Set Portes located close to the port. For lovers of some of the best tapas in Catalonia try the Bar Pinotxo at the Boqueria Market. 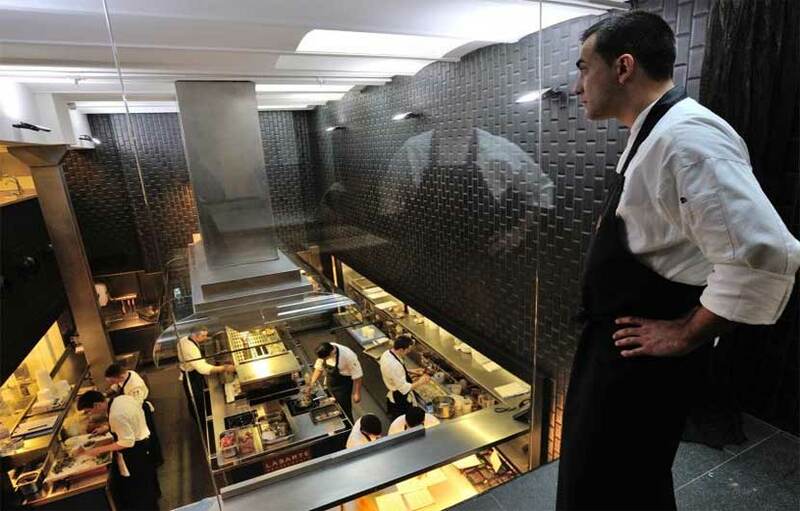 » Lasarte - Chef Martín Berasategui. » Dos Cielos - Chefs Javier and Sergio Torres. Click HERE to see the locations of each of the above restaurants.